West Brom are yet to approach Michael Appleton to ask him returning to The Hawthorns as manager, according to BBC Sport. 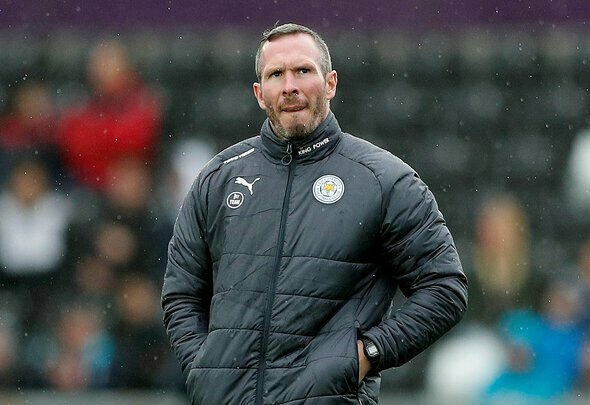 The broadcaster claims that James Shan’s impressive start to life as caretaker manager in the Black Country has led to the suggestion that Appleton, 43, could be brought in to assist the former youth coach. However it is understood that the ex-Portsmouth manager is not anticipating an approach from the Baggies as they aim to replace Darren Moore before the end of the international break. How have West Brom not sounded out Appleton yet? He is hardly the biggest name linked with the job with more established managers like Slavisa Jokanovic and Alex Neil being mentioned as candidates. However Appleton is surely the best man to get in if West Brom are to name a short-term successor for Moore until the end of the season and he needs to be approached sooner rather than later. Mark Jenkins and board’s approach to replacing Moore has been nothing short of shambolic. It was a knee-jerk reaction to sack Moore so you would have thought that someone would have been lined up to succeed him within a week. However it’s been almost a week and a half since the ex-Baggies defender was sacked by West Brom, and they appear no closer to hiring a replacement. What a shambles this whole process has been. Jenkins has a lot of explaining to do if someone isn’t hired before the international break ends.